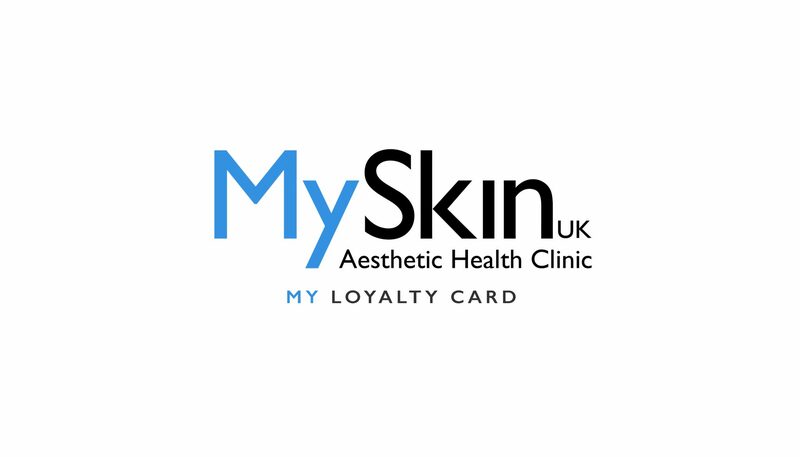 MySkin UK - Aesthetic Health Clinic - Electroysis, Blemish Removal, Skin Care, Body Care. 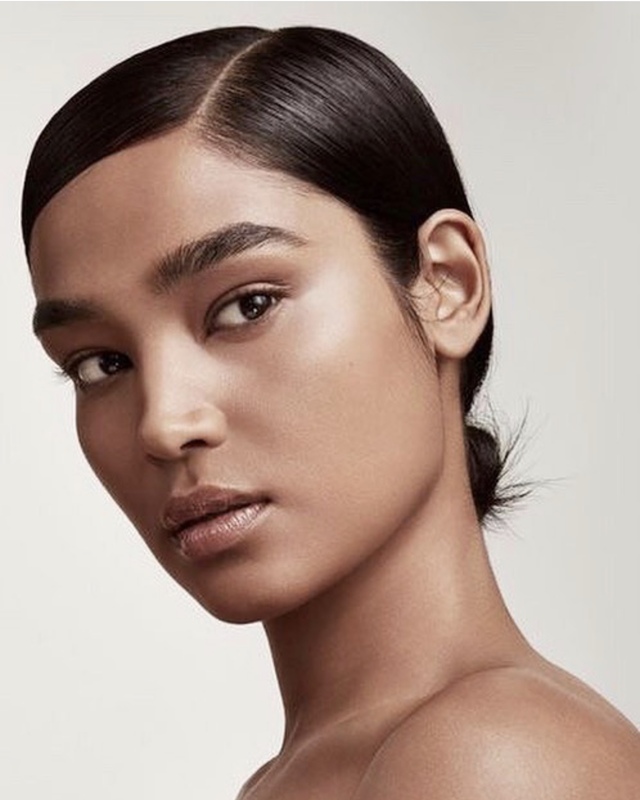 What skin/hair types does it treat? To request a copy of our Paper Less Brochure enter your details below! Convenient online booking 24 hrs a day. If you have any trouble booking online. or need more info on all the treatments and services we provide Please contact us via phone or email and one of ou​​​​​​​​​​r advisers will help find you a suitable appointment. Long lasting permanent hair removal for ALL skin and hair types. Unwanted hairs are removed professionally, safely and instantly. A great solution for hairs that remain following laser. Suitable for PCOS, red and white hairs and coarse stubborn growth to. Please leave a review for us on Google. We appreciate your custom and your comments. earn treatment time! Job done. or call us on 0208 655 7058. This is the BEST skin clinic I have ever been to. The care is amazing and you feel so well looked after. Very professional with a special touch. 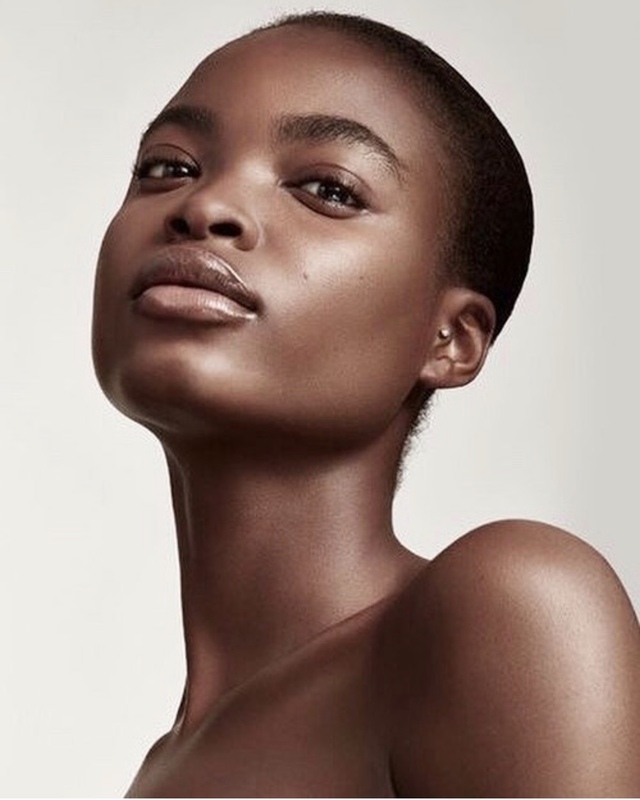 I love that MySkin are so obsessed with...skin. Every time I visit I get such a warm genuine welcome, which has helped make me feel part of the community. I’ve received wonderful comments from friends on how glowing my skin is and I don’t get that dry, tightness of skin anymore. Service is ace. Treatments are transformative. Don’t ever move MySkin! I popped in today to buy some sunscreen. The people I met were really friendly and helpful. It made me interested in going back for a treatment! Thank you!